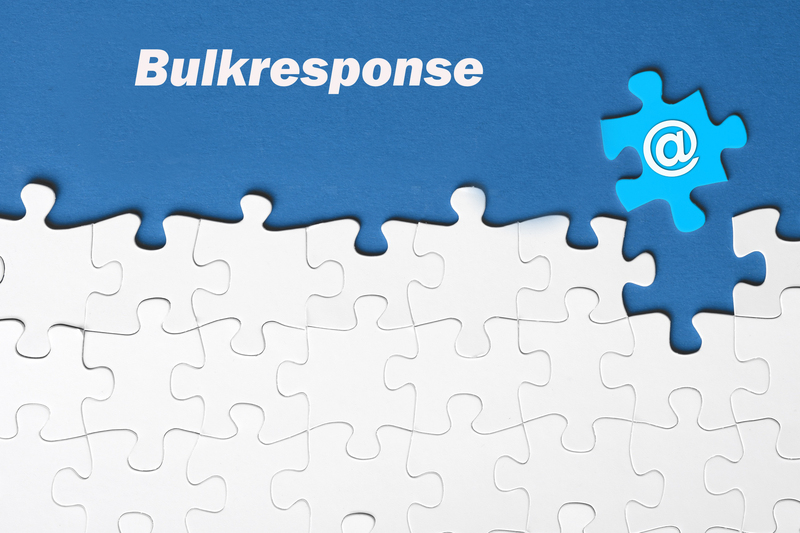 Last week I briefly mentioned some Big Things happening at BulkResponse. Well, it's finally here. My team and I have been working very hard day and night burning midnight oil to bring you a yet another powerful service. 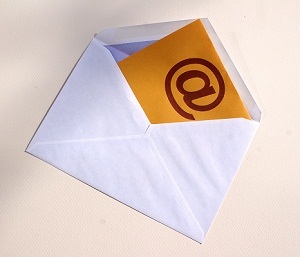 SMTP relay service allows you to use our SMTP channel to deliver your email campaigns. I have been thinking hard on what we should write about the first blog post on our official blog. Then we had huge brainstorming session in house (yes, it is that hard) and we all agreed, why not start answering some common questions customers ask us every day.